The Best Album So Far !! 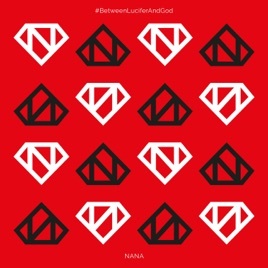 NANA Back Again With The Best Album So Far ! !